As a board certified internist, Dr. Mark Bing has specialized in the treatment of acute and chronic illnesses in adults for over 30 years. He has recently retired from practice but remains active supporting the Katy community. Dr. Bing received his Bachelor of Arts degree from Trinity University in San Antonio, Texas. He completed his medical education at University of San Carlos and completed his residency at Marshall University School of Medicine in Huntington, West Virginia. After his residency, he returned to Katy to begin practicing medicine alongside his father. Outside of patient care, Dr. Bing is a dedicated husband and father of five, team doctor for the roaring Katy Tigers, train man, wrestling referee, certified HAM radio operator, and student pilot. 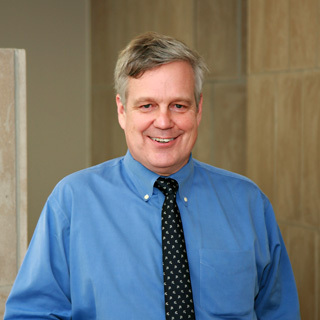 Dr. Paul Bing is board certified in Internal Medicine and Pulmonary Disease. 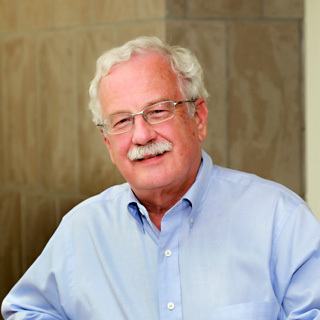 Dr. Bing received his Bachelor of Science degree from the University of Texas at Austin and worked as a consulting engineer prior to entering medical school. 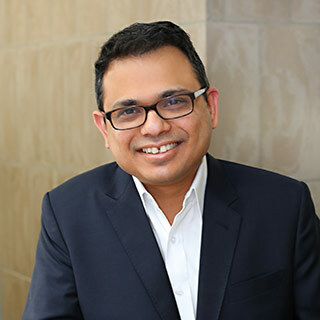 With a strong urge to help those around him, he returned to schooling and received his medical degree from Texas Tech University Health Science Center in Lubbock, Texas. He completed his internship, residency, Pulmonary fellowship, and critical care fellowship at the University of Kansas in Kansas City. Outside of patient care, Dr. Bing enjoys spending time with his wife and three daughters, fishing, traveling, running, and volunteering. You will see him walking the sidelines caring for and supporting the Morton Ranch Mavericks and Taylor Mustangs as team physician. 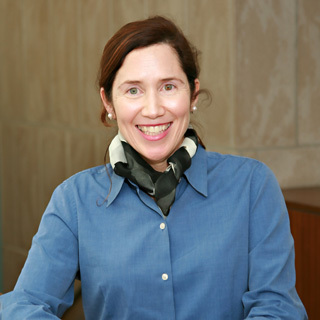 Dr. Kelly McCullagh specializes in Obstetrics and Gynecology. 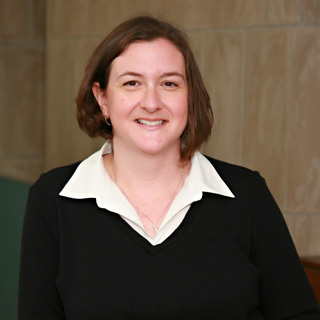 Dr. McCullagh received her Bachelor of Arts degree from Texas A & M University and her Medical Degree from Texas Tech Health Science Center in Lubbock, Texas. She completed her internship and residency at the University of Kansas. As a committed physician, she has a track record for caring for her patients, from first to last birth, and beyond. Dr. McCullagh brings her compassionate care home where she is the mother of three lovely daughters. When she is not delivering babies or spending time with her girls, Dr. McCullagh enjoys reading, traveling with her husband, and exercising. 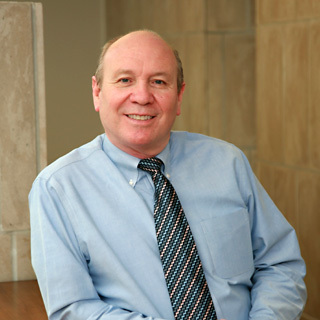 Dr. Currie practices in many areas of Gastroenterology and Internal Medicine. He is skilled in conducting colonoscopies, polypectomies, variceal sclerotherapies, and percutaneous endoscopic gastrostomy. Dr. Currie received his Bachelor of Science degree from Regiomontano in Monterrey, Mexico. He completed his medical education at the Universidad Autonomo de Nuevo Leon Facultad de Medicina also in Monterrey, Mexico. He completed his residency at Marshall University School of Medicine in Huntington, West Virginia. He was a fellow at Marshall University in the Department of Gastroenterology. Dr. Currie and his family live in Katy. In his spare time he enjoys computer programming, computerized video production and editing and spending time with his wife and children. 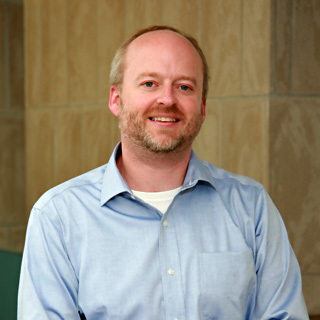 Dr. Wainscott specializes in the treatment of acute and chronic illnesses in adults. She received her Bachelor of Science degree from Texas Tech University in Lubbock and completed her medical education and residency at the University of Texas Health Science Center in Downtown Houston. Dr. Wainscott and her husband live in Katy with their four children. She enjoys traveling and serving the community as a girl scouts troop leader. Dr. Adams specializes in the treatment of adults and adolescents. He is a board certified internist and has expertise in the diagnosis and treatment of acute and chronic illnesses. Dr. Adams received his Bachelor of Arts degree from Baylor University in Waco, Texas. He completed medical school at the University of Texas Medical Branch in Galveston, Texas. He completed his residency in internal medicine at Michigan State University in Kalamazoo, Michigan. Dr. Adams and his family live in Katy where he remains active in his church community. He leads a private bible study group and when time allows, travels to Central America to provide healthcare to those in need. During football season you will find Dr. Adams, team physician, taking care of the Cinco Ranch Cougars from the sidelines. Dr. Tiffany Mullin specializes in Obstetrics and Gynecology. She is a proponent of minimally invasive procedures including laparoscopic hysterectomy. 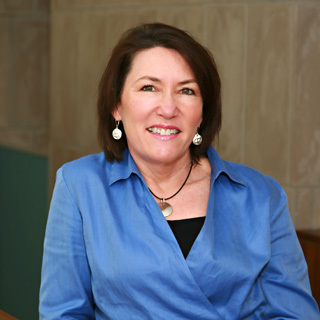 Dr. Mullin received her Bachelor of Arts degree from Baylor University. She studied medicine at the University of Texas Health Science Center at Houston. She completed her internship and residency at the University of Texas Health Science Center. Dr. Mullin spends her time outside of the clinic with her husband and three children. Dr. Andy Shen is board certified in family medicine and sports medicine. He has a special interest in Sports Medicine and typically treats a variety of problems relating to muscles, joints, and concussion management. Andy Shen also treats a wide spectrum of acute and chronic illnesses in adults and adolescents. 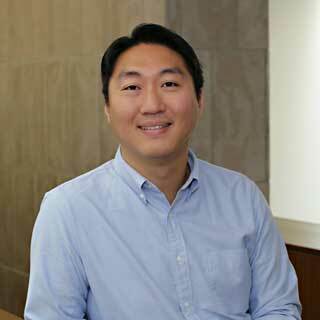 Dr. Shen received his Bachelor of Science degree from The University of Texas at Austin. He received his medical degree from the American University of the Caribbean School of Medicine in St. Maarten and completed his Family Medicine residency training with Methodist Hospital at the Houston Medical Center. 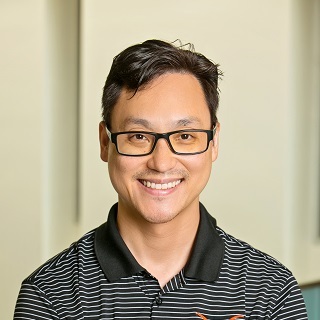 Dr. Shen finished his Sports Medicine fellowship with the Conroe Medical Education Foundation in Tomball, Texas. Outside of the clinic, he is an avid sports fan, remains active in his local church community, and is spends plenty of time with his wife and two children. He supports the Seven Lakes Spartans and Mayde Creek Rams as team physician. 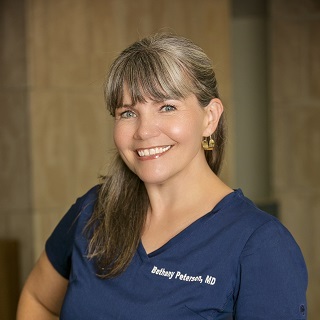 Dr. Bethany Peterson is board certified in Obstetrics and Gynecology. Dr. Peterson grew up in Katy where she graduated from Taylor High School. She then attended Brigham Young University and received a degree in Microbiology. After finishing medical school at Texas Tech University in 2004, she moved back to the Houston area where she completed her residency in Obstetrics and Gynecology at the University of Texas Medical School at Houston. She was voted outstanding Chief Resident in her final year. She enjoys all aspects of her field, including minimally invasive surgery and obstetrics. She enjoys biking, playing the piano, and spending time with her husband and three daughters. Dr. Jack Zhu specializes in Pulmonary Diseases, Critical Care and Internal Medicine. Dr. Zhu received his Bachelor of Science degree in Respiratory Therapy from Stony Brook University in New York. Given his strong passion for diseases of the lung, he went on to attend medical school at New York College of Osteopathic Medicine. He completed his internal medicine residency, pulmonary, and critical care fellowship at New York Hospital of Queens. Dr. Zhu made his way to Katy, Texas after his frequent travels with his wife. He found Katy to be the right place to settle down and start his family. Dr. Syed Madni is board certified in Internal Medicine. He specializes in the treatment of Acute and Chronic Illnesses in Adults. Dr. Madni completed his internship and residency in Internal Medicine in Sayre, Pennsylvania at the Guthrie-Robert Packer Hospital. He earned his medical degree from the prestigious Aga Khan University in Pakistan. Dr. Madni enjoys running outdoors, reading and watching movies. Dr. Madni and his wife live in Fulshear with their son. Dr. William DeSimone is board certified in Family Medicine and has his CAQ in Sports Medicine. He treats a wide spectrum of acute and chronic illnesses in adults and adolescents. With his special interest in Sports Medicine he often treats a variety of problems relating to muscles, joints, tendon injuries, ligament injuries, fracture care and concussion management. As team physician, Dr. DeSimone supports multiple Katy ISD teams like the Tompkins Flacons, Paetow Panthers, and Morton Ranch Mavericks. He was a team physician for Prairie View A&M University, Rice University, the Houston Dynamo, and the Houston Rodeo before joining MCT. Dr. DeSimone received his Bachelor of Science degree from St. Joseph’s College in NY. He received his medical degree from the American University of the Caribbean School of Medicine in St. Maarten and completed his Family Medicine residency training with Conroe Medical Education Foundation. 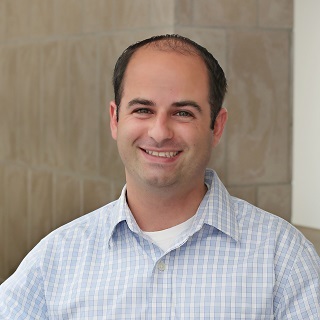 Dr. DeSimone finished his Sports Medicine fellowship with Houston Methodist in Willowbrook, TX. Dr. DeSimone currently lives in Katy with his family. In his free time he enjoys traveling, spending time with his family, running, playing pickup soccer and spending time on the lake with friends. He is a member of St. Anthony’s of Padua Roman Catholic Church in the Woodlands. Jane is certified as a nurse practitioner by the National Certification Corporation for Obstetrical, Gynecological and Neonatal Nursing Specialties. 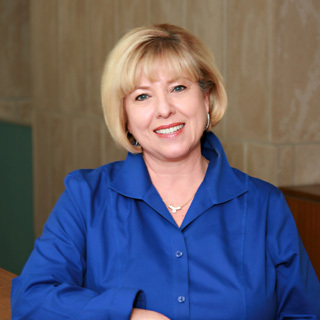 Jane has practiced in the Katy area for over 30 years with a focus on health promotion and maintenance. Jane received her diploma from Texas Eastern School of Nursing in Tyler, Texas. She holds Bachelor and Master of Science degrees in nursing from the University of Texas School of Nursing in Houston. Having lived in Katy for over 20 years, Jane has participated in numerous community activities including her church and the local schools. She enjoys reading, spending time at the lake, skiing, flying, and spending time with her grandchild.